Insulator Torsion Testing Machine is mainly used to do torsion test, torque test of glass insulator, porcelain insulator etc.The measured specimen is installed between the fixtures which can be adjusted the space, the insulator torsion testing machine can be used for the different measured specimens to do the torsion mechanics performance test.The testing machine uses the computer control operation,the software synchronous displays the measured specimen’s curve, such as torque-time, torsional angle-time and torque-angle curves etc,at the real time display the angle, torque and torque peak value etc, the test result can be save and printed etc. The Insulator Torsion Testing Machine is applied in such industries:measuring quality inspection,metallurgical steel,mechanical manufacturing,civil aviation, colleges and universities, scientific research lab, the commodity inspection arbitration, technical supervision departments,petroleum chemical industry, and other industries. 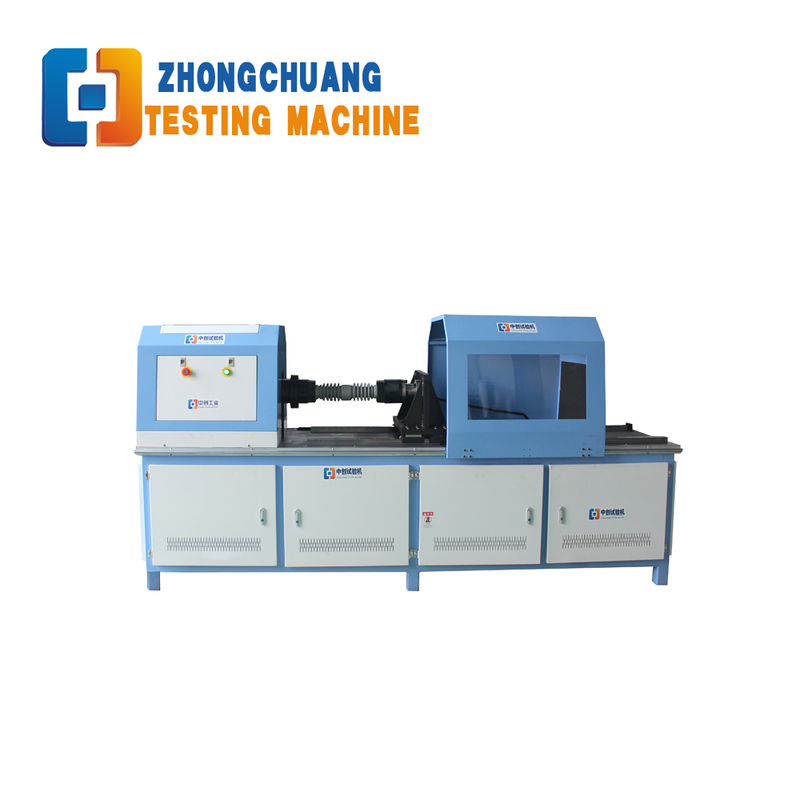 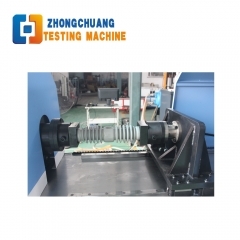 Zhongchuang Testing Machine also can produce the customized testing machines according to your requirements. 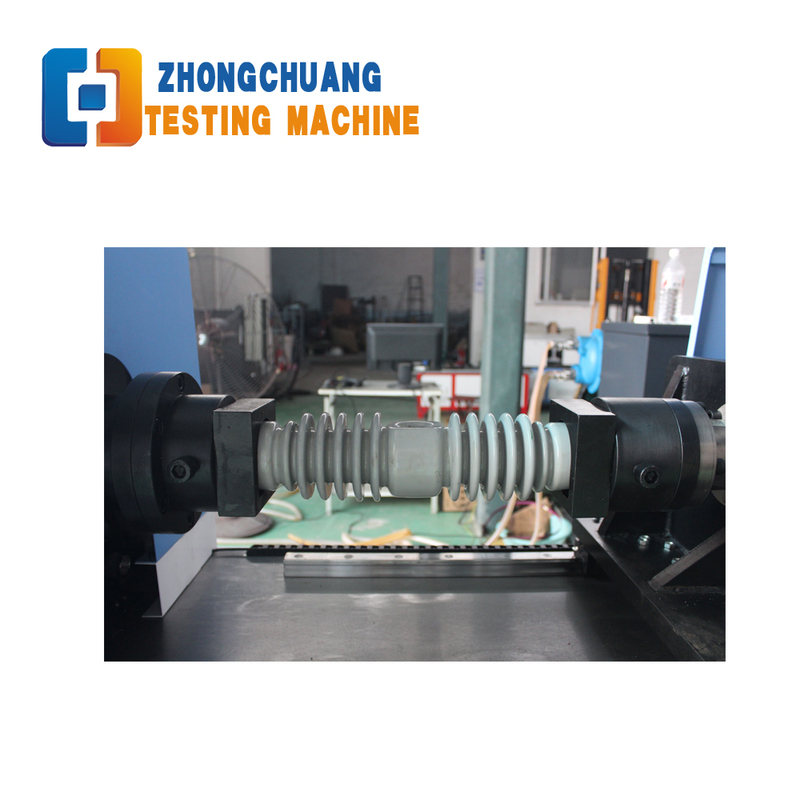 Best service and the competitive price for you.